A NSW Council has recently acquired a Gorman-Rupp T3C60SC-B eradicator for unloading wastewater tankers. The tankers collect wastewater from septic tanks, which can contain stringy materials such as rags and wet wipes. 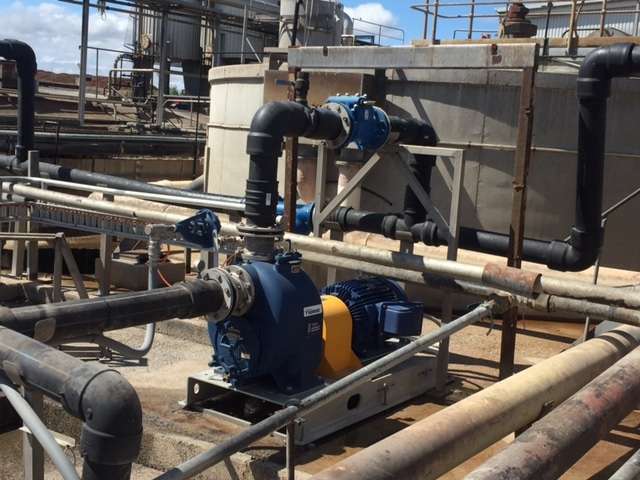 The council wanted a wastewater pump designed for this type of service and liked the look of Gorman-Rupp’s “eradicator solids management system”. 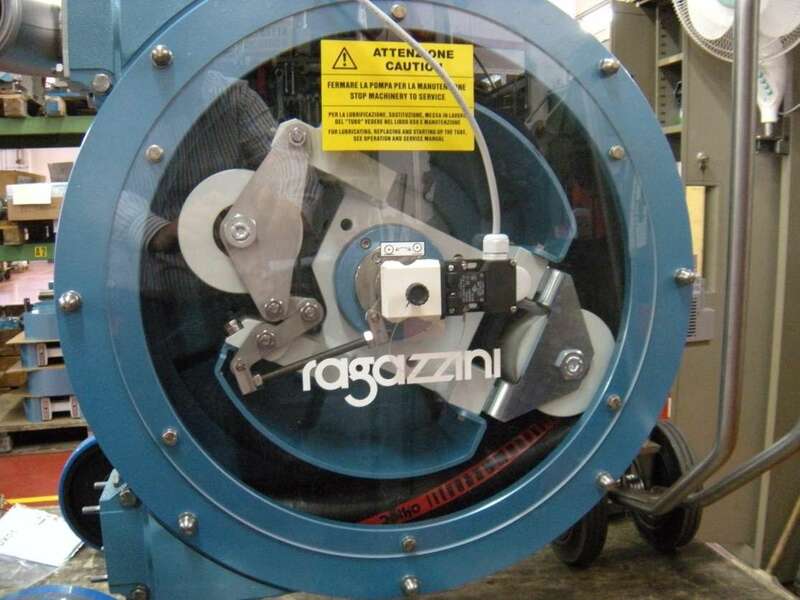 The system comes as an upgrade to Gorman-Rupp’s dependable range of Super T Series sewage pumps and industrial wastewater pumps and is equipped with some new and patented features to deal with these tricky materials. The design utilises an aggressive self-cleaning wear plate including integral laser cut notches and grooves in combination with a revolutionary lacerating “tooth” designed to constantly and effectively clear the eye of the impeller. 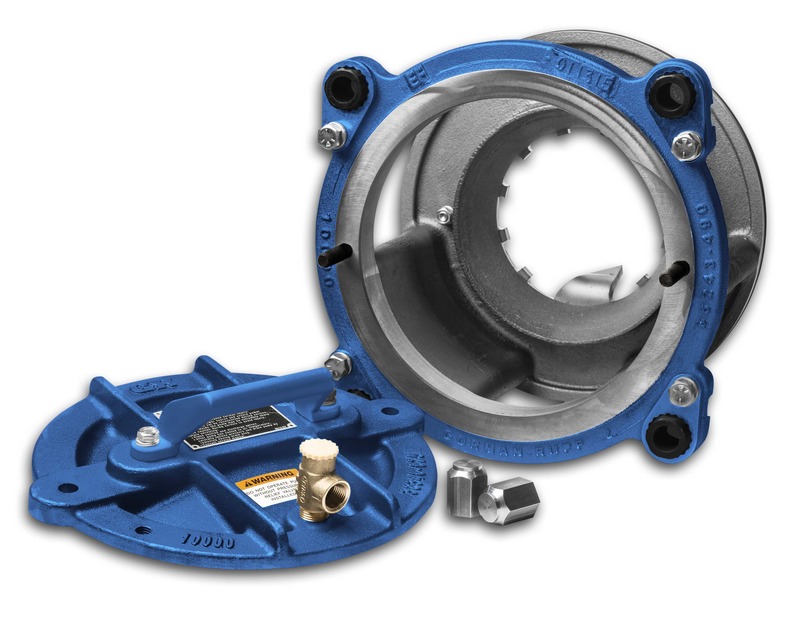 The design also includes a lightweight inspection cover for faster and easier access to the impeller without effecting internal clearances. An obstruction free flow path completes the design. 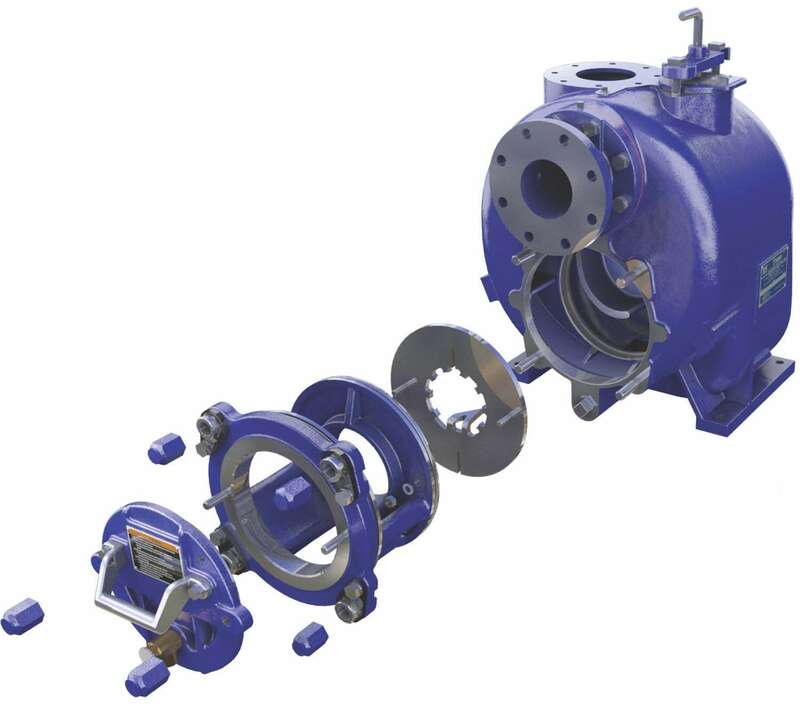 Gorman-Rupp’s Super T Series sewage pump range extends from the T3 [80mm suction and discharge] to their T10 [250mm suction and discharge], which can all be upgraded with the “eradicator system”. In fact, the eradicator system is available as an upgrade kit to all Super T Series wastewater pumps in the field. 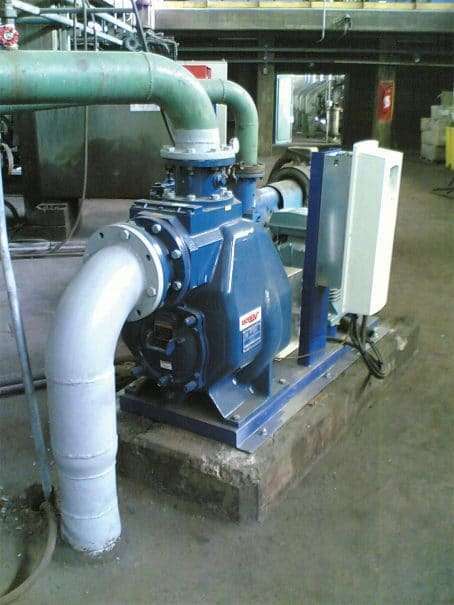 Wastewater flows from 5L/s through to 200L/s can be handled by this series of pumps. The pump is expected to deliver years of wastewater pumping capability for the council.